First you need two papers . 2. Next you need to fold both of the papers in half. 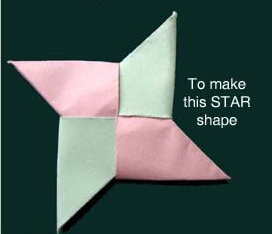 Then you fold the bottom corners then the top corners. After that fold in again top to right bottom to left. Now but one on top to be flat. Now you are done with your Square Paper Spinner.